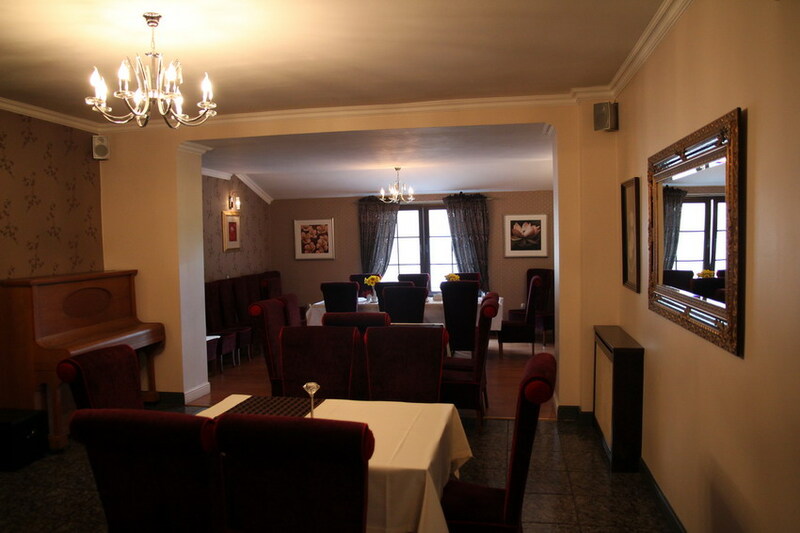 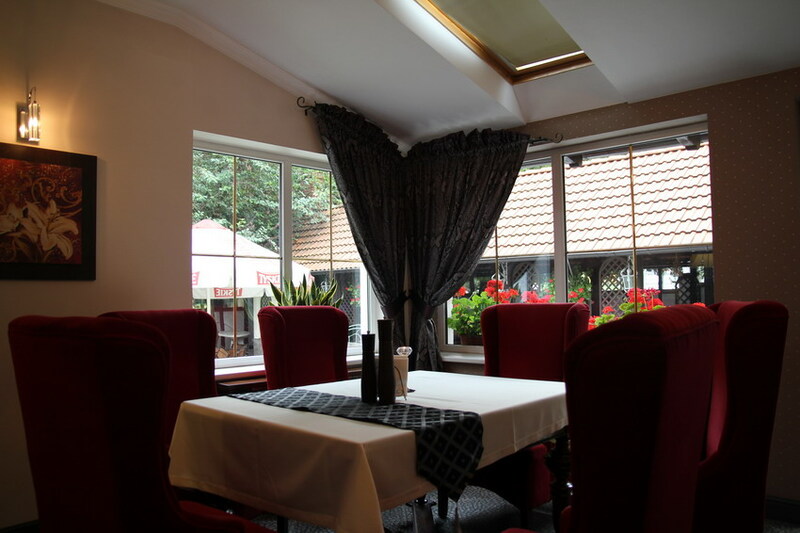 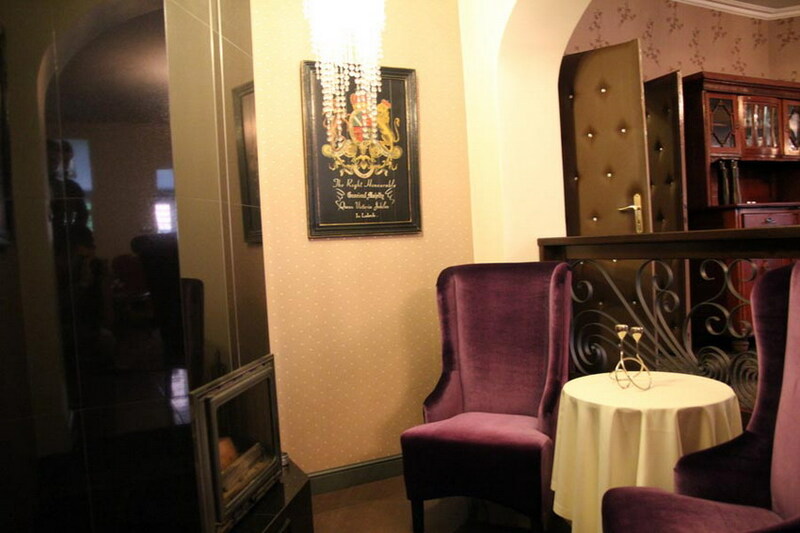 The Fireplace Room is adjacent to the restaurant. 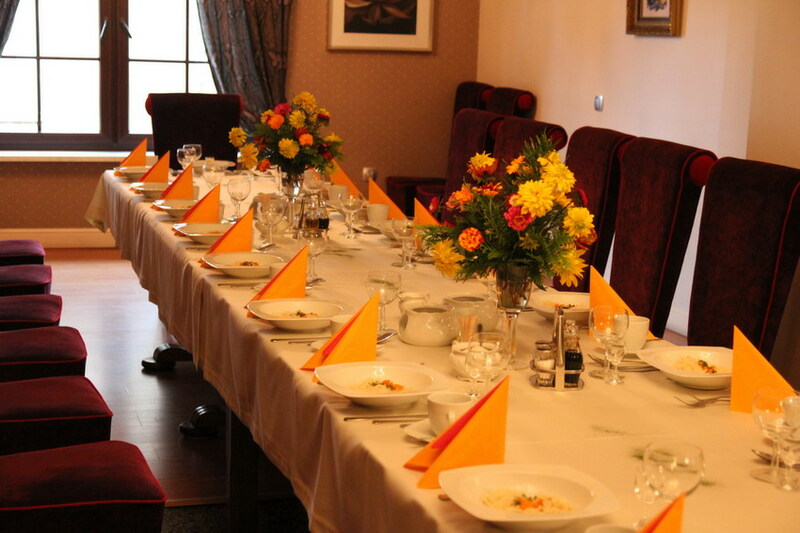 Breakfast for our guests (breakfast buffet) is served here. 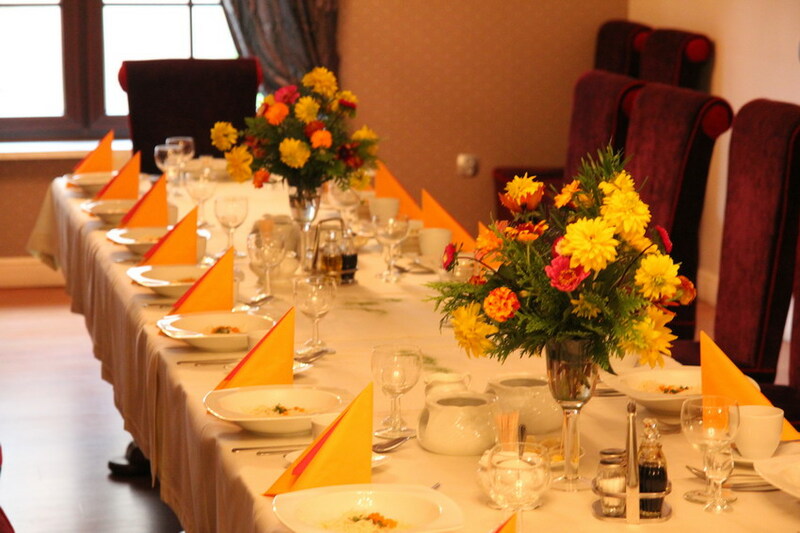 Dozen or so tables will allow every guest to find a cosy place to have their meal. 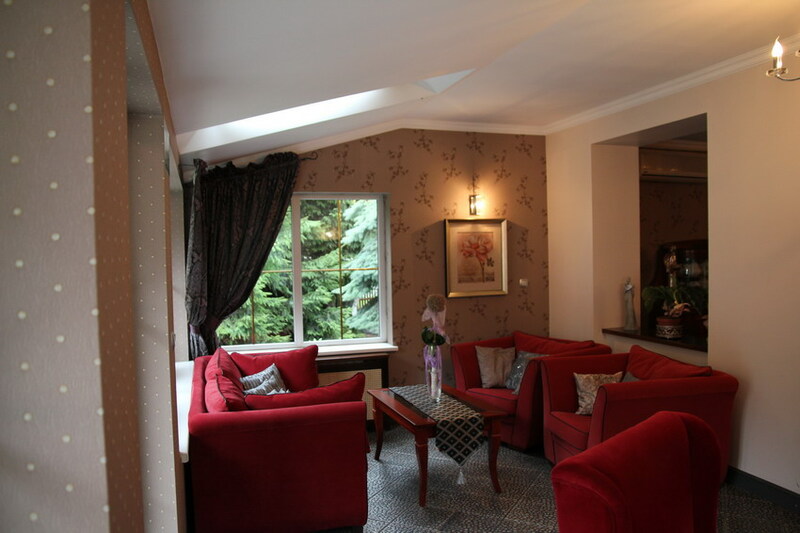 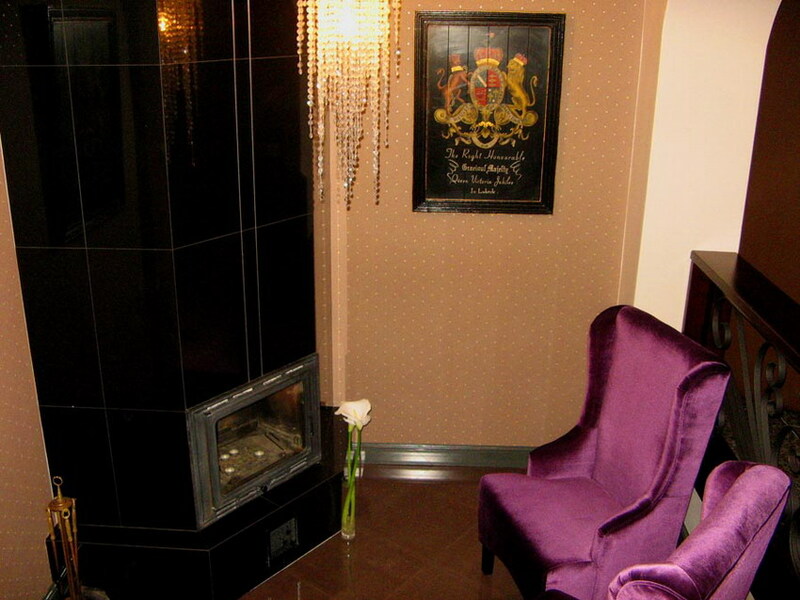 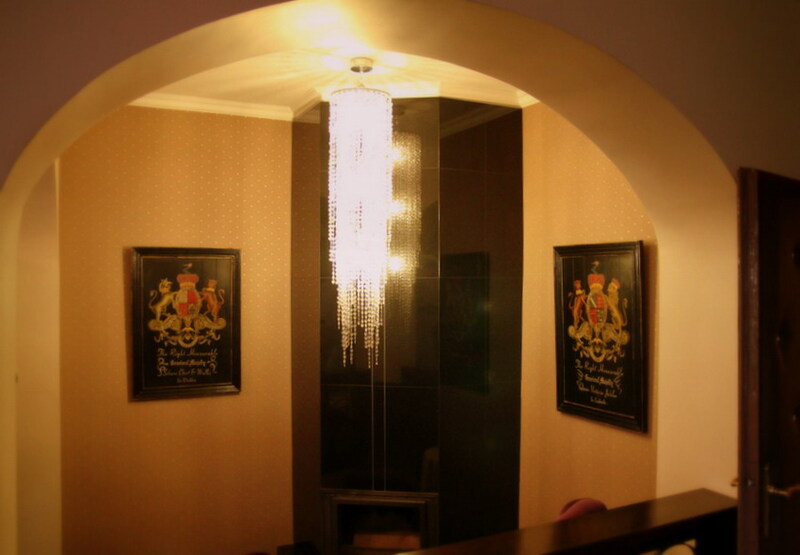 The Fireplace Room features separate restrooms, garden access and an audio system. 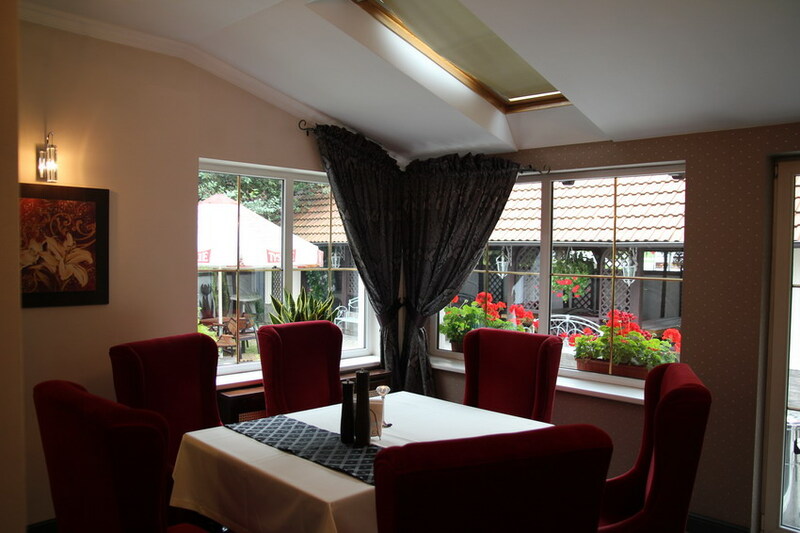 The room also facilitates a large screen LCD TV, which will enable our guests to watch a movie, a football match or a multimedia presentation. 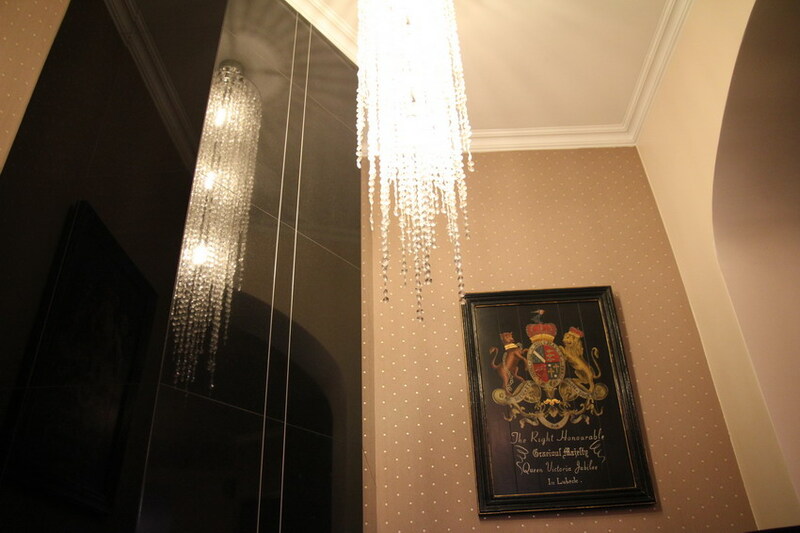 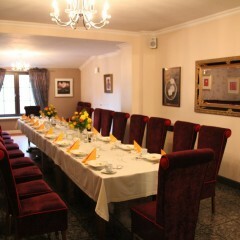 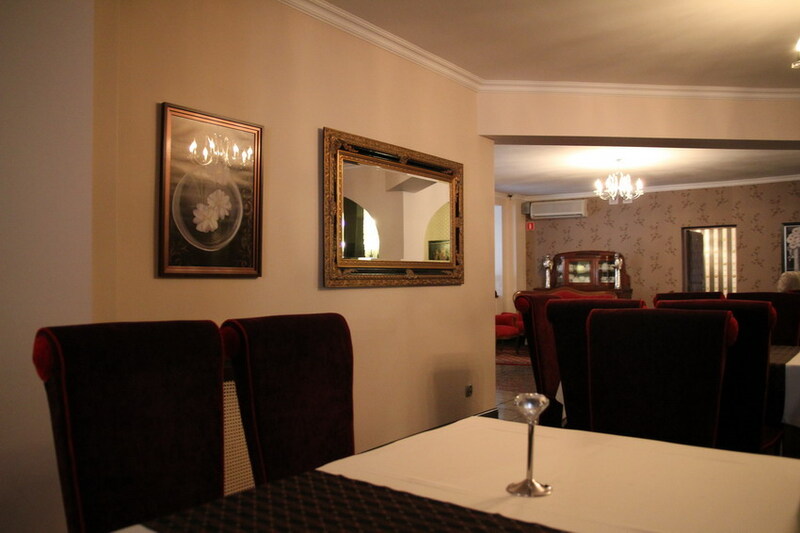 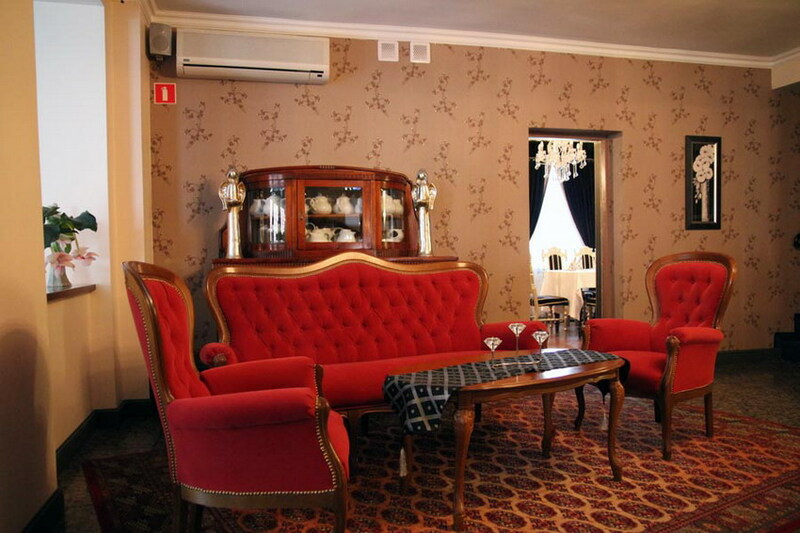 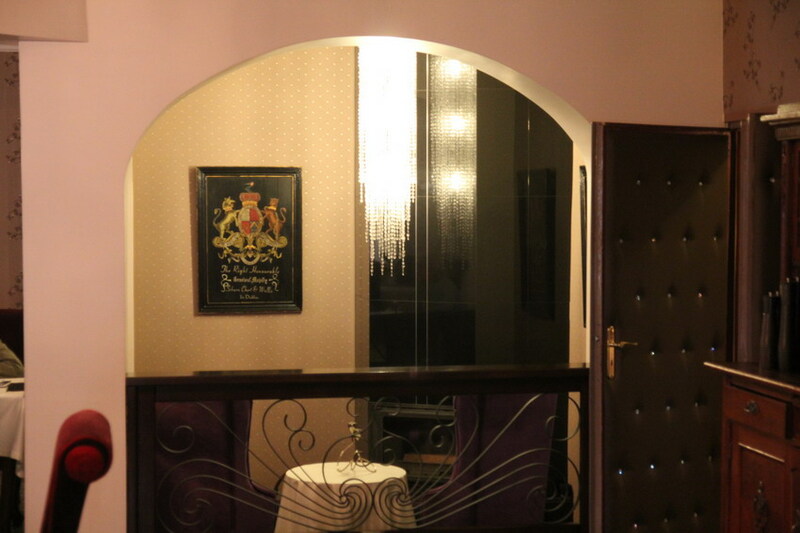 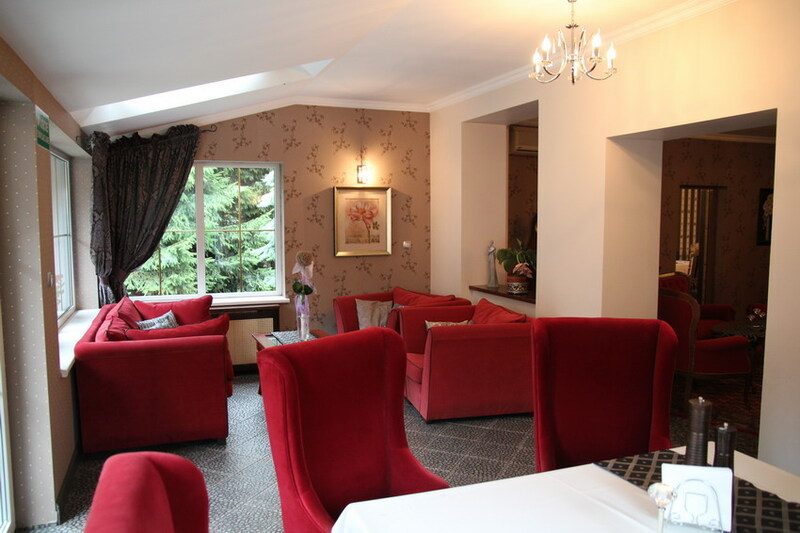 Together with the adjacent Baroque Room it may accommodate 65 guests, and it is a perfect venue for any closed gathering. 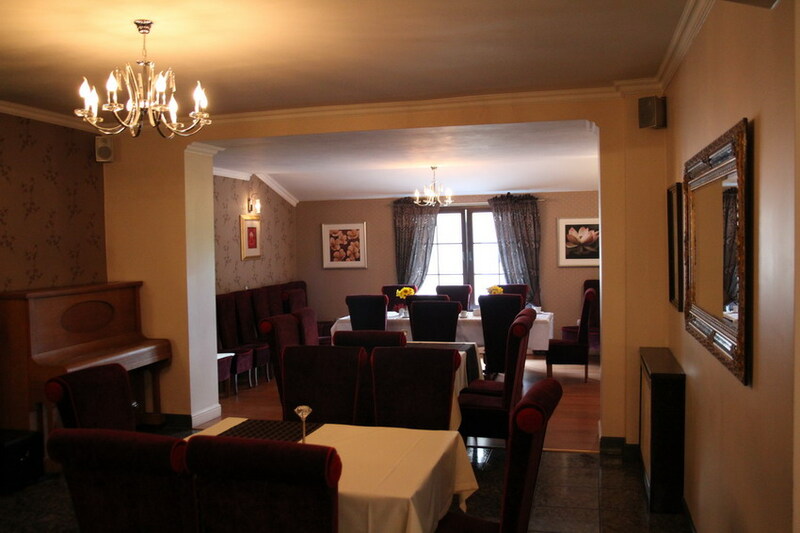 In summer months there is a direct access room here to our garden and the marquee. 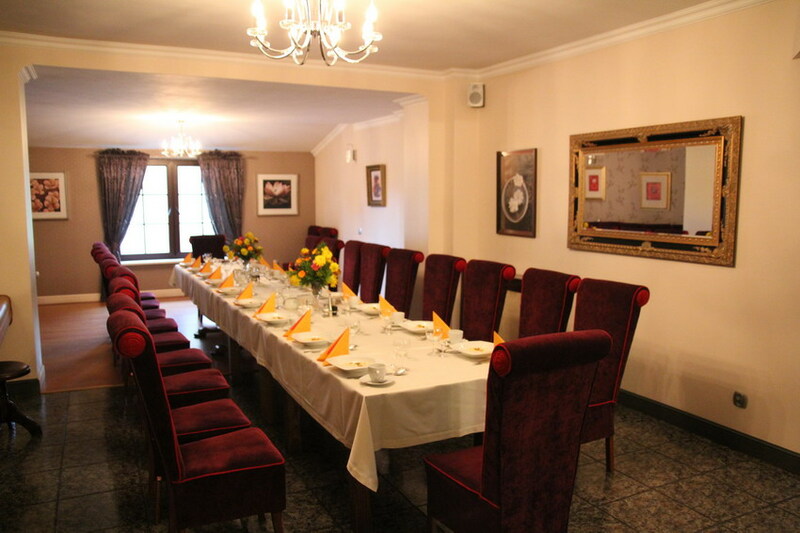 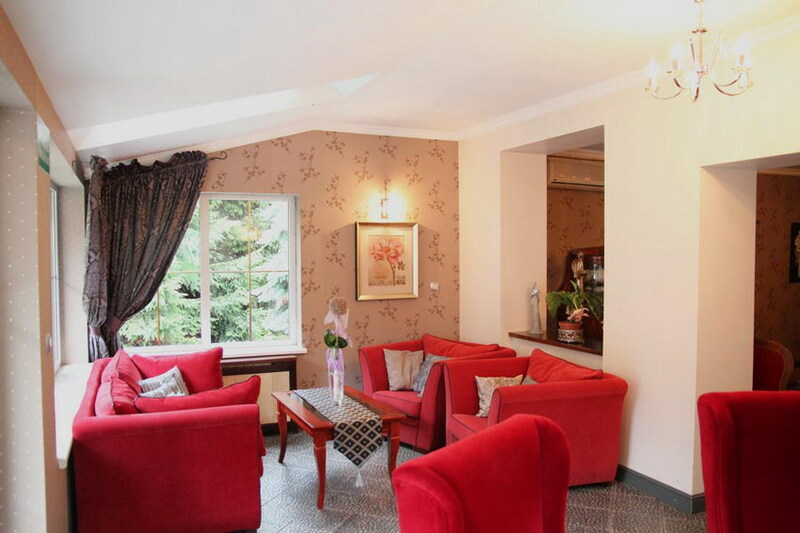 The room frequently facilitates nearby companies’ management meetings . 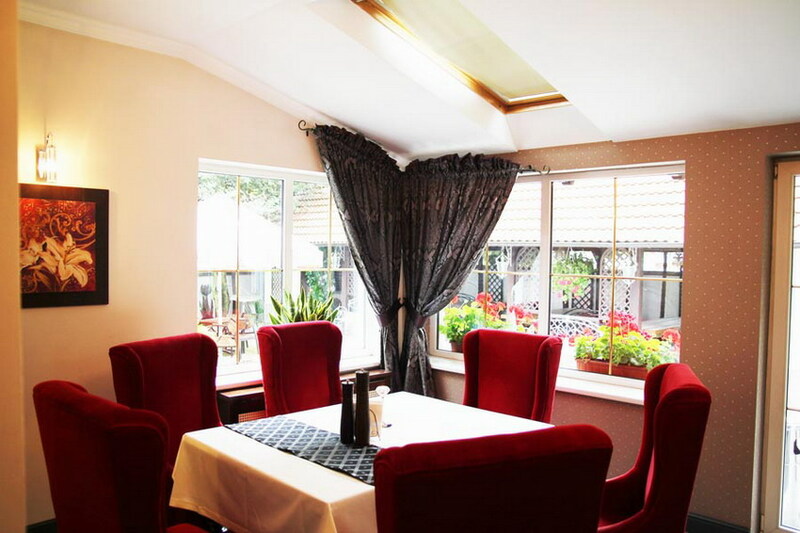 The room’s tranquil atmosphere will not be disturbed by other motel guests, consequently it is an ideal venue for a romantic night out for two. 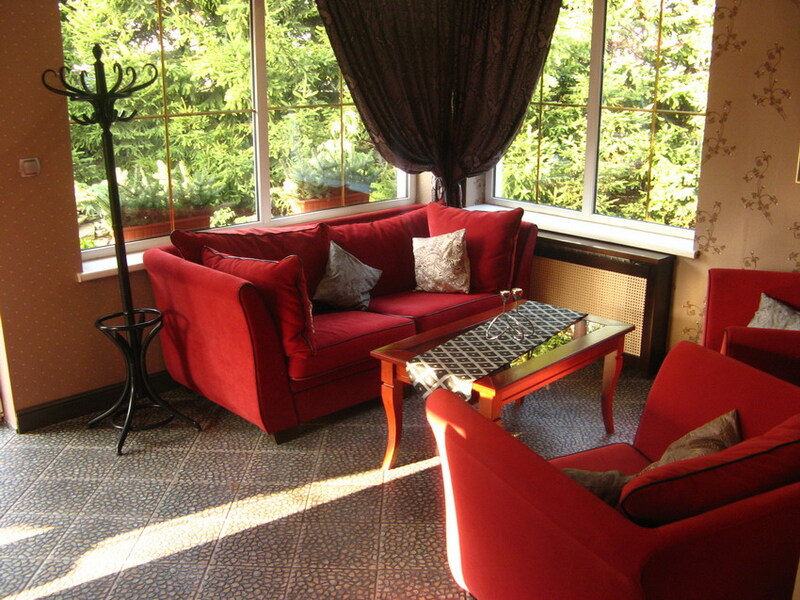 Quiet music provides an atmospheric backdrop for any conversation.